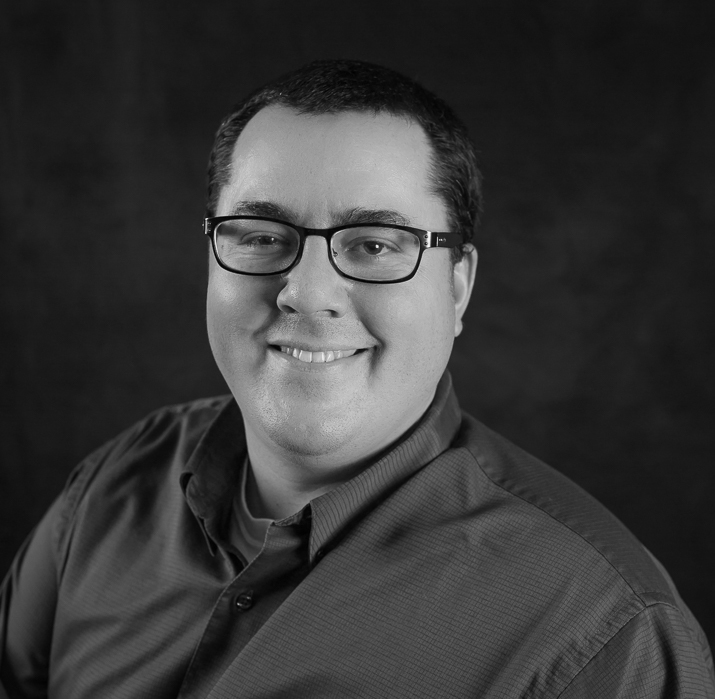 Scott is a Senior Software Engineer with over 12 years of experience using Java, and 5 years experience in technical leadership positions. His strengths include troubleshooting and problem solving abilities, excellent repertoire with customers and management, and verbal and written communication. He develops code across the entire technology stack including database, application, and user interface.